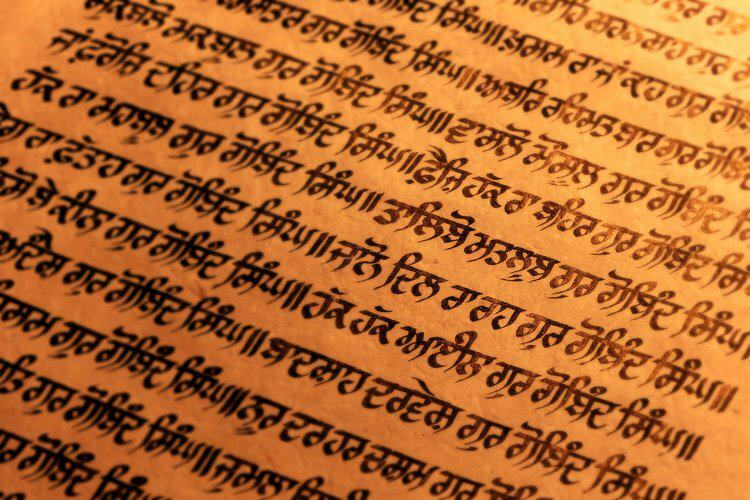 The police have recovered two 'birs' of Guru Granth Sahib, each said to be 300 years old which were stolen from a gurdwara last year from a village in Bihar's Vaishali district, a police officer said on Sunday. The two 'birs' were recovered on Friday from an iron box lying at a railway shade in Muhammadpur village, superintendent of police (SP) Suresh Prasad Chaudhary said. 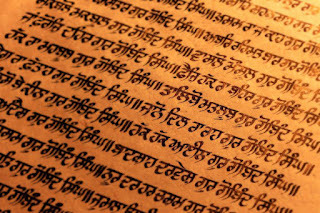 The scriptures were stolen from the Nanakshahi gurdwara in Repura village of Vaishali district in February last year, the SP said. The recovery was made possible after the arrest of a truck robbers' gang in Bithauli village on September 11 last year. One of the arrested robbers, Naresh Sahni, had told the police during the interrogation about him and his accomplice Manoj Sahni stealing the 'birs' from the gurdwara on February 29 last year, the SP said. 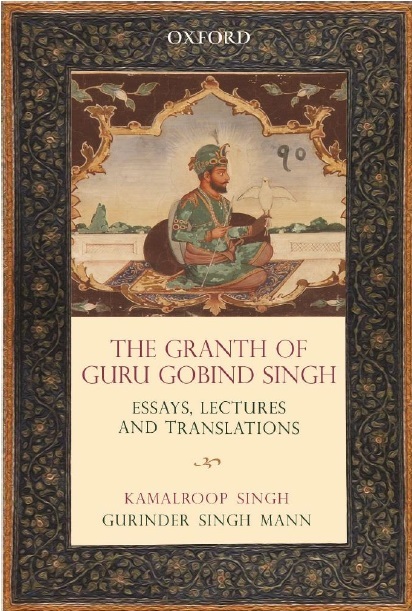 On Sahni's identification, the scriptures were recovered. Meanwhile, the Sikh community in Patna has expressed delight at the recovery of the 'birs', even as a delegation of Patna-based Takht Harmandir Sahib Management Committee comprising president Daljit Singh and employees Laxman Singh, Surjit Singh Sonu and granthi Kamal Singh went to Vaishali district on Saturday, where the police handed over the scriptures to them. The scriptures have been brought to Patna, where Takht Harmandir Sahib jathedar Giani Iqbal Singh was given their possession.